Serving Brunswick, St. Simons Island, Jekyll Island and all of the Golden Isles of Georgia. Agents available 7 days a week, just phone 912-265-4951. COME VISIT US...WE'RE LOCATED NEXT TO MARSHSIDE GRILL ON HIGHWAY 17. WHETHER YOU'RE LOOKING TO BUY OR SELL, RIVERSIDE REALTY CAN OFFER AGENTS TO ASSIST YOU WITH ANY OF YOUR REAL ESTATE NEEDS. WE CAN EVEN MANAGE YOUR INVESTMENT HOMES. 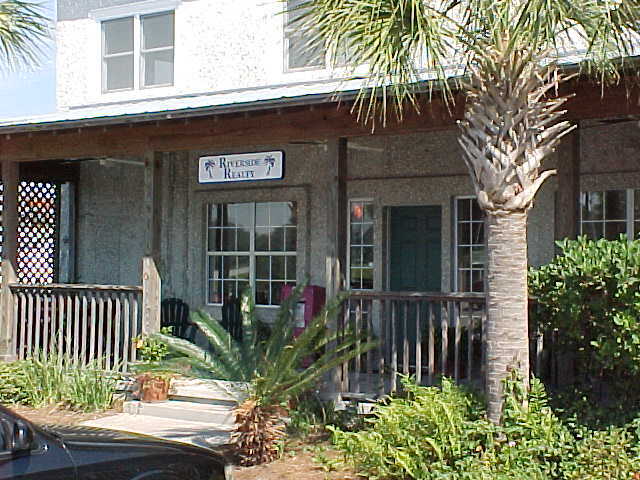 RIVERSIDE REALTY IS STRIVING TO STAY THE BEST REAL ESTATE COMPANY IN THE GOLDEN ISLES.